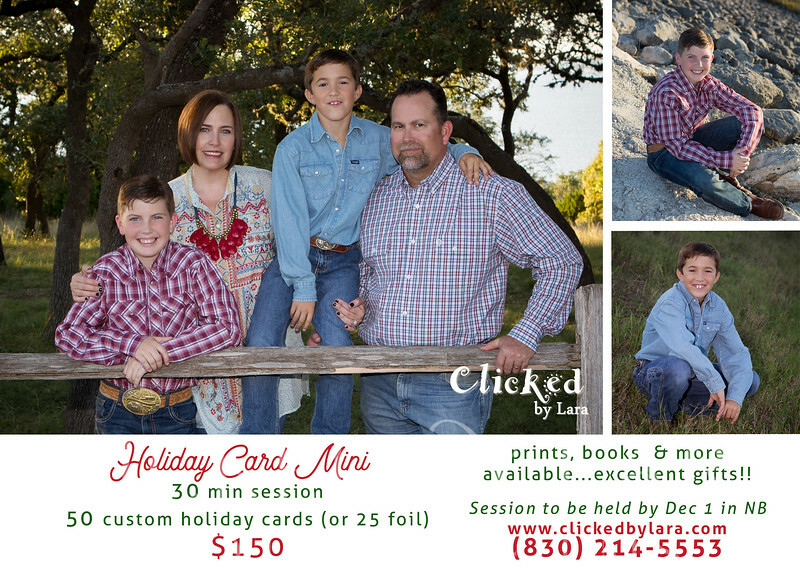 Need updated family imagery AND personalized photo cards??? 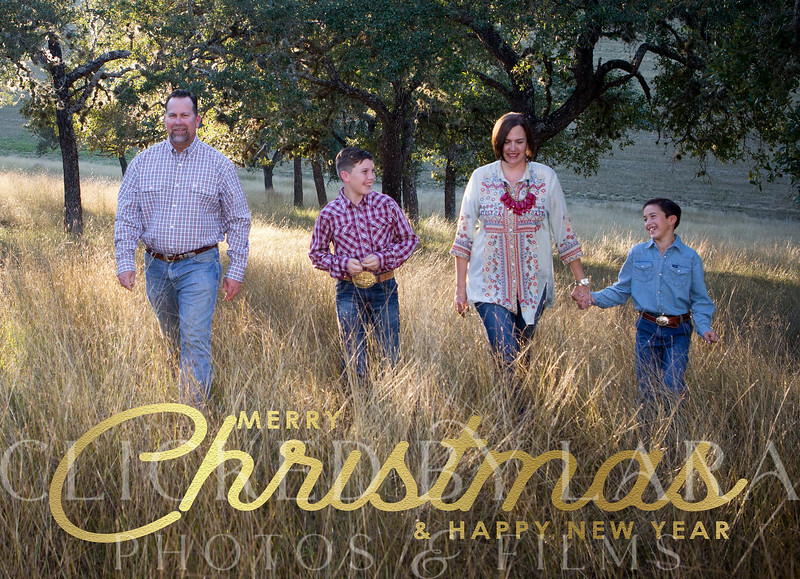 Join me in New Braunfels for a 30 minute session and we can make that happen! Give mom a gift she'll cherish forever!